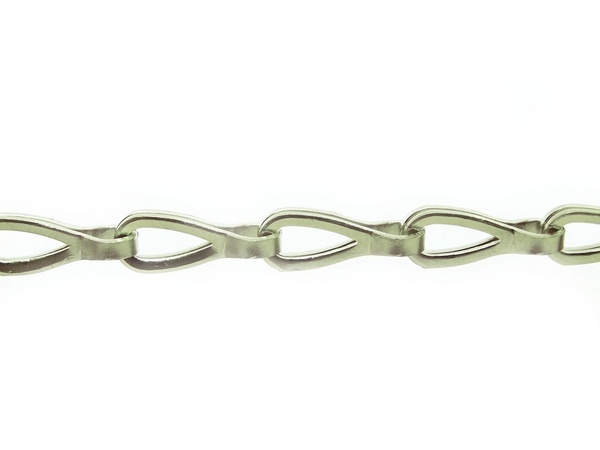 We deliver patent chains in different sizes, made of structural steel, stainless steel or brass. This type of chain has the shape of a drop attached to each other. 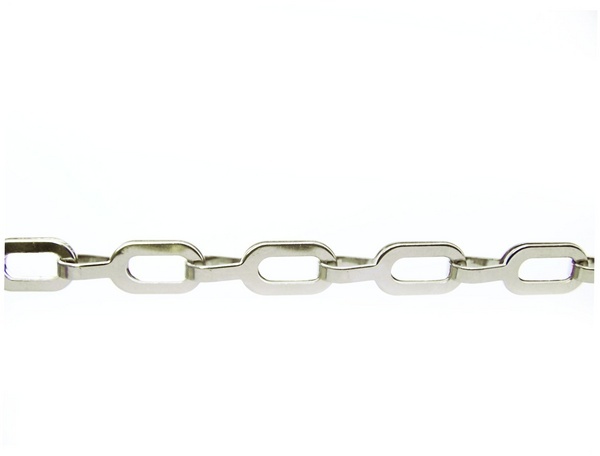 It is a smaller chain, suitable for a variety of uses, for example, for hanging of even heavier objects, or as a security against thieves. Due to its weight, it has high strength.